HomeBlogAre ERISA and Workers’ Compensation the Same Thing? Are ERISA and Workers’ Compensation the Same Thing? No. ERISA and workers’ compensation are actually very distinct. Both provide protections to workers who are injured on the job, but how they protect employees differs dramatically. Read on for more information. What is Workers’ Compensation (Workers’ Comp)? Workers’ comp is an insurance plan created by the state of Illinois. 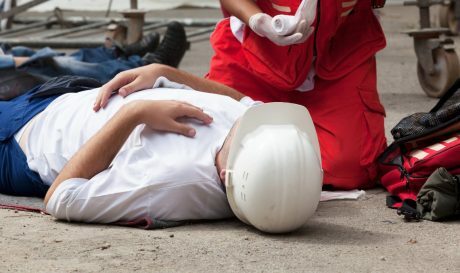 Its purpose is to provide no-fault benefits to workers injured on the job. Most employers in the state need to purchase this insurance, and the employers pay the premiums. Because workers’ compensation benefits are no-fault, an injured worker does not need to file a lawsuit to receive them. Instead, the injured worker notifies the supervisor, who will notify the insurance carrier. As a result of qualifying for ERISA benefits, a worker cannot sue his or her employer for compensation for injuries sustained. As you can see, ERISA applies to voluntary benefit plans. Workers’ compensation is a mandatory plan under Illinois laws. However, some disability plans might fall under ERISA. These include group disability plans that an employer offers their employees. Often, the employee is responsible for paying most or all of the premiums. These disability insurance plans differ from workers’ comp in other ways. For example, employees can often make a claim for disability regardless of whether they were injured on the job or off it. Also, the insurance carrier who offers these group disability plans differs from the insurers that offer workers’ compensation policies. ERISA has a reputation for being one of the most complicated federal laws. If you are struggling to get benefits you believe are owed to you under a voluntary benefits plan, then you need a qualified lawyers in your corner. After an injury, we hope that an insurance carrier quickly approves you for benefits. But that is not always the case. Instead, you will need to work your way through a complex claims and appeals process, so it is vital that you make your claim correctly the first time. Any errors can delay your ability to receive badly-needed benefits in a timely manner. 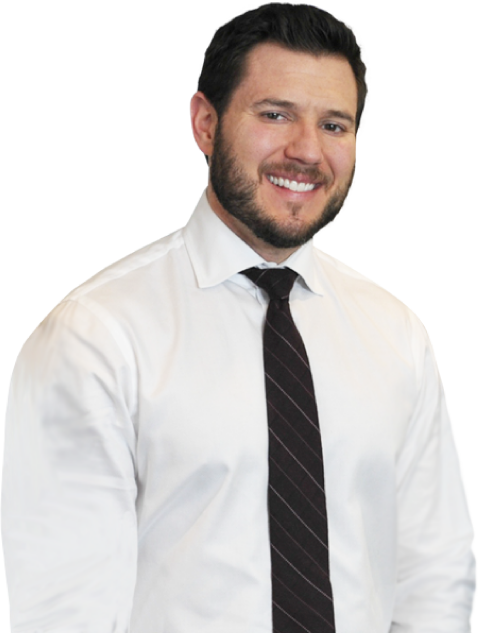 At the Law Offices of Michael Bartolic, we help clients receive disability benefits (but not workers’ compensation). If you are struggling with a disability and have been denied benefits, then we want to hear from you. You can schedule a free initial consultation by calling us or submitting an online form.